Summer Ball 2018 lineup announcement! It’s the moment you’ve all been waiting for . . . the lineup for Summer Ball 2018! Here at YUSU, we try our hardest to secure the best artists for you and this year’s lineup does not disappoint. 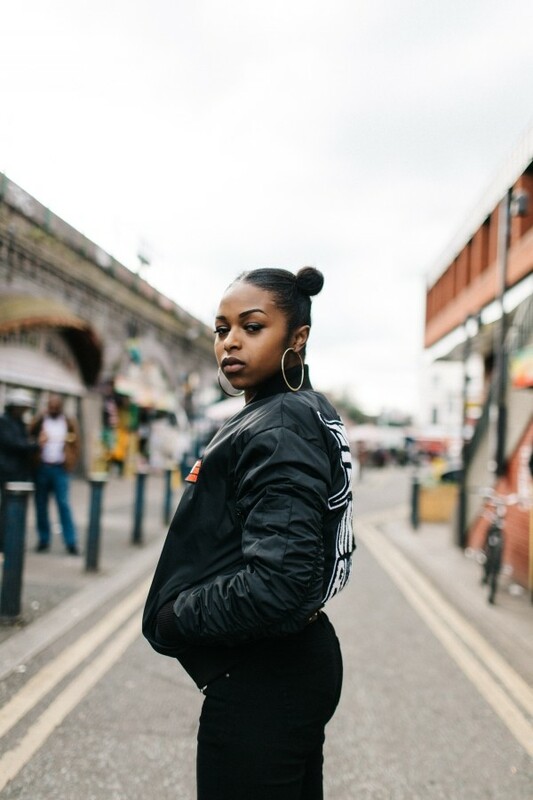 . .
Hailing from Croydon, Nadia is not your average grime artist. She began her career making mainly hip-hop and has since evolved into an artist that can create any genre of music. She combines all of her art forms together to create an authentic and intriguing sound and her tracks include Station, D.F.W.T and Big Woman. She also featured in the BBC Music’s Sound of 2017 list, and continues to rise in fame since her tracks were used in an international television commercial for cosmetic brand, Rimmel. Oh, and did we mention? She’s Stormzy’s cousin. What a family. . . If you’re a fan of Radio 1 or Radio 1Xtra, you’ll love this next act. 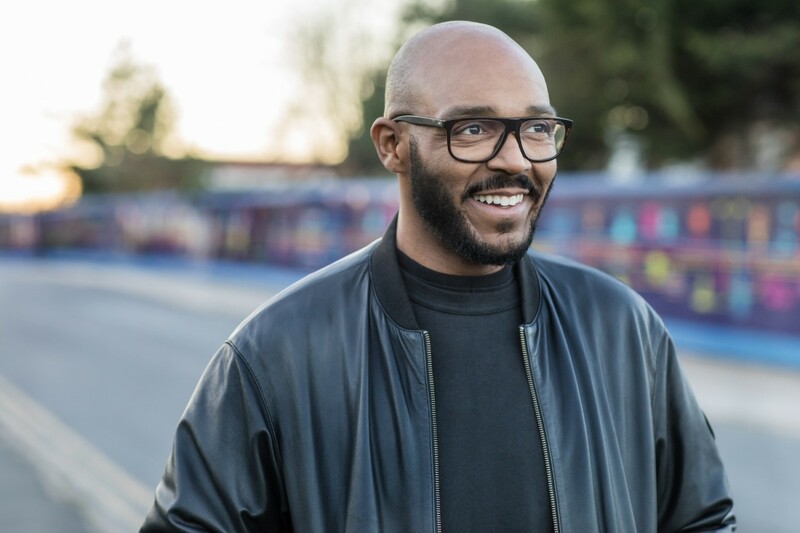 MistaJam specialises in a whole range of music genres, from pop, garage and drum & bass, he’s sure to deliver something to everyone’s tastes at the ball this year. And finally . . . EVERYTHING EVERYTHING! 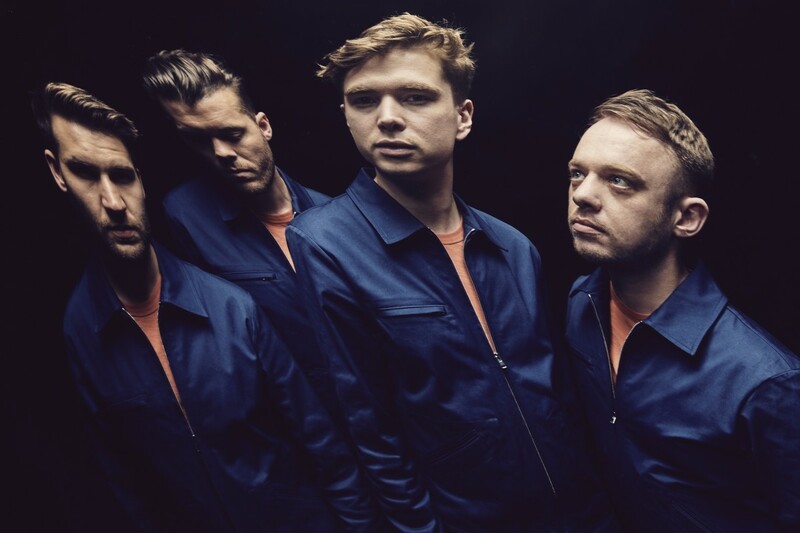 Last, but by no means least, we have secured the Mancunian indie rock band, Everything Everything. Admired by fans for their often political music videos, which attempt to tackle topics such as male mental health and toxic masculinity, this four-piece band are pushing the boundaries of the genre their music sits in. Phil Mongredien, when writing for The Guardian, said of their latest album, A Fever Dream, ‘[it is] infectious and affecting . . . with rock and electronica constantly being twisted into imaginative shapes”. Often dubbed as the ‘geeks’ of the music world, Everything Everything are much more than just a rock band. You can see these three acts, and enjoy many more, at the Summer Ball on Tuesday 12th June. Tickets can be bought via our website here.